Premium Investigative Services is a government licensed private investigation agency located in the greater Hamilton area, serving an area bordered by Toronto, Barrie and Niagara Region. Our team is comprised of dedicated professionals licensed with the Ontario Ministry of Community Safety and Correctional Services. Each investigator is fully insured, and operating with years of experience in private investigations. As a team, we are committed to the highest standards of ethics and discretion for our clients. We’re proud to offer a full service private investigative agency for both professional and private clients. Our past clients have included government agencies, small businesses, insurance companies and Fortune 500 corporations, as well as private individuals and families. 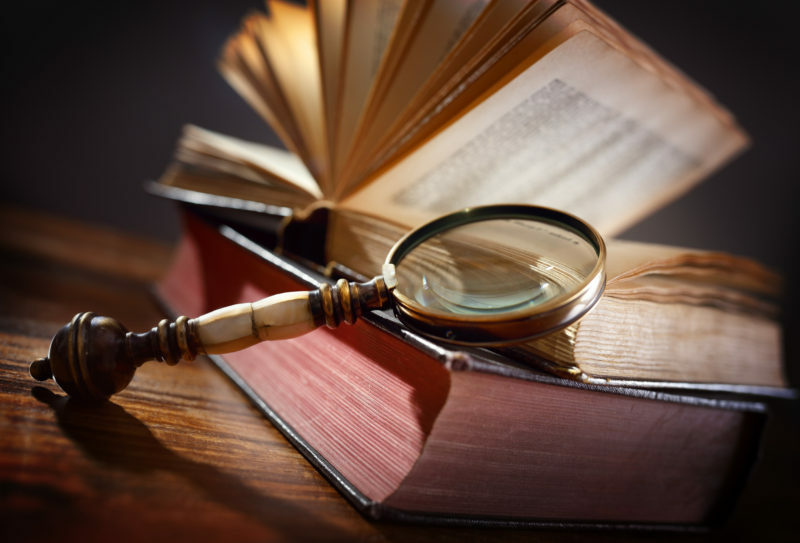 Premium Investigative Services takes each case seriously and we work hard for our clients to ensure that the information and proofs we collect are documented and preserved for the best potential legal outcomes. 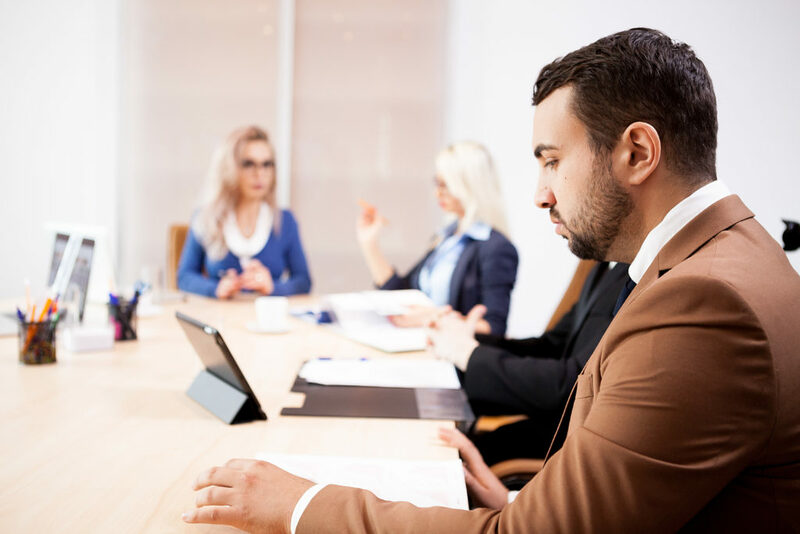 Our methods are designed to protect the confidentiality of our clients and ensure complete discretion, while delivering effective results for 100% satisfaction. 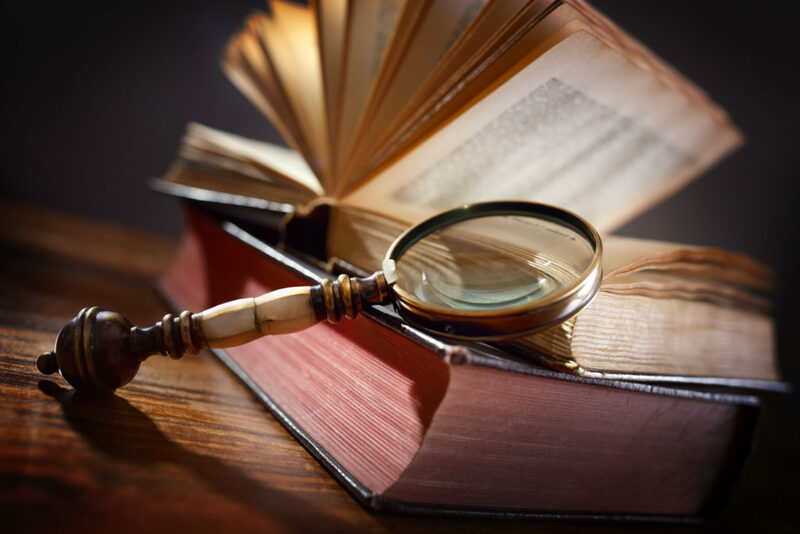 We are committed to providing premium quality investigative services at affordable prices for both corporate and private clients, in accordance with all laws and regulations in the province of Ontario. Premium Investigative Services is committed to the highest ethical standards as to the protection of personal information. “Personal information” means information in any format which is about an identifiable individual. Information collected throughout the course of an investigation is kept completely confidential. Premium Investigative Services does not work with 3rd parties and will not disclose any information without a client’s express permission.